Specialist Rum workshops, debates & discovering new Rums sound like your sort of thing? Think Rum 2019 are calling on all on and off trade buyers looking to expand both their knowledge and range with the world’s leading producers and craft distillers of rum. We are delighted to announce that renowned rum expert Peter Holland who runs the The Floating Rum Shack is once again on board for Think Rum 2019 as our ambassador. Peter will bring to Think Rum his extensive and in-depth knowledge of the Rum category and the latest trends he is seeing coming to the fore. 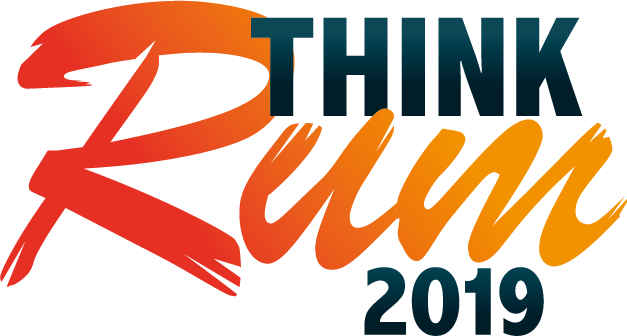 Think Rum 2019 will be hosted and media supported by leading trade publications Harpers and Drinks Retailing News. Pre and post event coverage will be presented in both publications, as well as direct Think Rum mailings to their respective buyer audiences. Secure your place at Think Rum 2019 here & further your rum knowledge. Brand exposure – the Think Rum guest list is reserved solely for buyers in the on and off trade, ensuring you get the most out of your investment and the publicity that your brand(s) deserves. Think Rum is not a large exhibition where you will get lost in the crowd. There are limited sponsorship packages available for the sole reason that each of our sponsors have the chance to maximise the footfall to their stand.